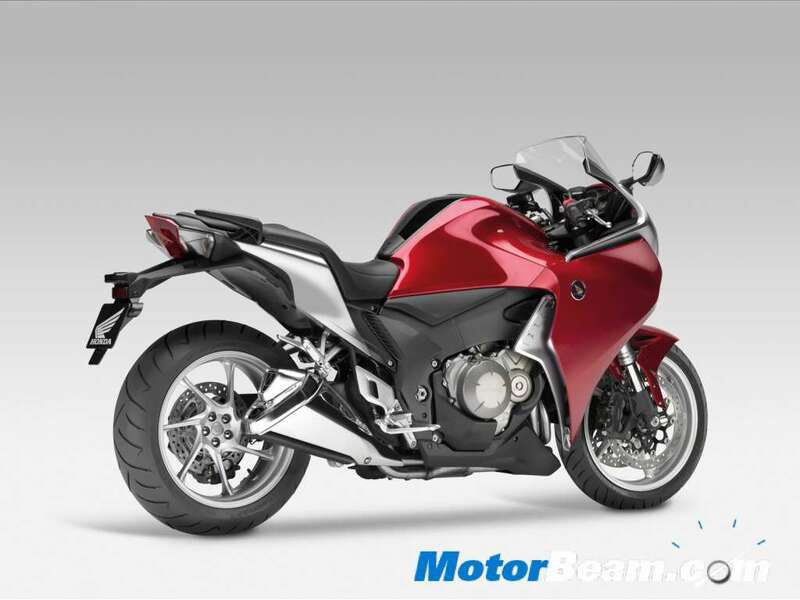 Honda VFR series of motorcycles are performance bikes featuring V4 engines. Honda VFR is a mid-size sports touring bike that was launched in 1990s. 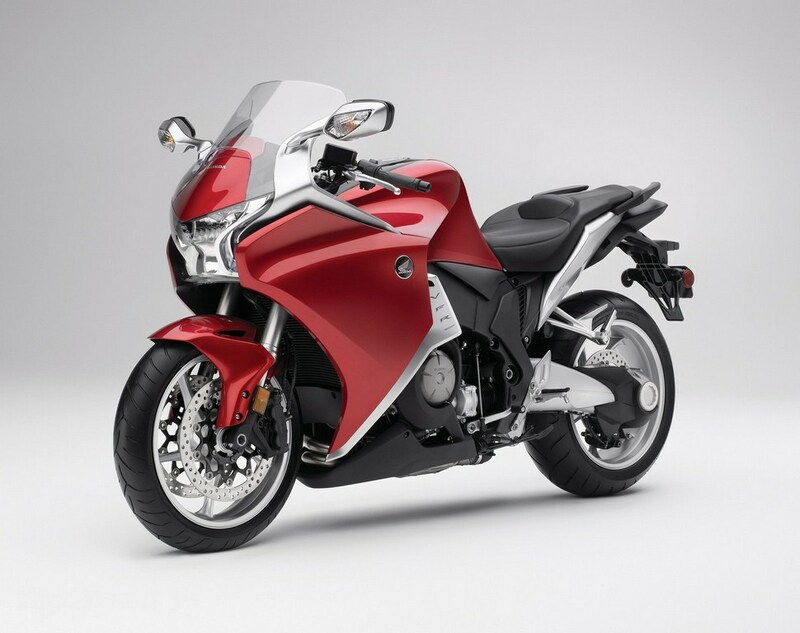 The Honda VFR series have seen substantial upgrades in terms of styling and mechanicals. 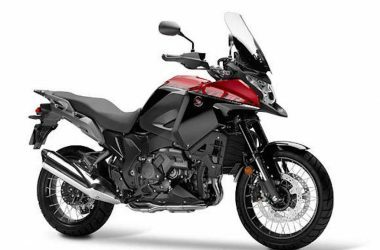 The Honda VFR1200F is a well-equipped motorcycle that features a 1237cc liquid-cooled, 4-stroke, V4 engine that produces a maximum power of 170 HP at 10,000 RPM with a peak torque of 129 Nm at 8750 RPM, coupled to an option of a sequential manual gearbox and a unique 6-speed automatic Dual Clutch Transmission. 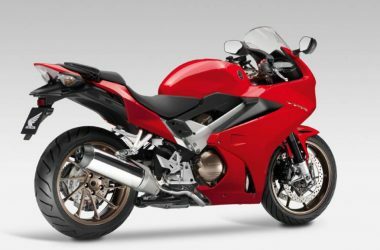 The suspension setup of the Honda VFR1200F consists of telescopic forks at the front and a pro-link at the rear. Honda launched the VFR1200F in India in 2010. 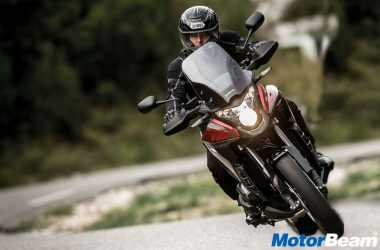 The Honda VFR1200F comes with a price of Rs. 17.62 lakhs.